The Annual Northeast Santa Gathering on Cape Cod is held every spring on Cape Cod. Featuring over sixty Santas - along with Mrs. Claus & Santa's helpers - this is one festive weekend celebration you don't want to miss! Mark your calendar for a special day with the Santas! 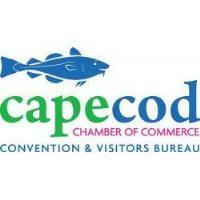 The public will be offered a 50% discount for day passes for the Cape Codder Water Park. Bracelets are required for all adults and children. Santa’s Best Swimsuit Contest. Lots of photo ops and kid’s activities. The public is encouraged to visit the Santa vendor room and the raffle room, you never know when you may see a Santa. All proceeds from the raffles will benefit St. Jude Children’s Hospital.